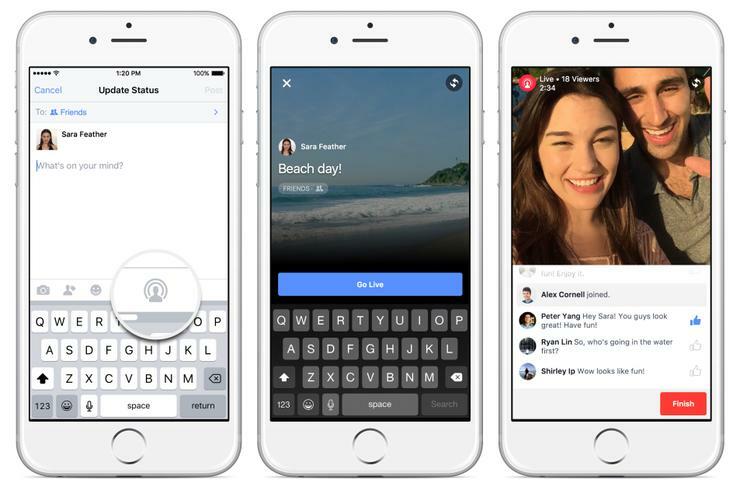 Since Facebook Live, Facebook’s live-streaming app, was launched in the summer of 2015, the service has taken off. According to Facebook, videos (live and otherwise) are viewed on the site more than 4 billion times per day. And Facebook now gives priority to Live videos in the news feed. So how can businesses, especially small businesses, make use of Facebook’s live-streaming to engage with the platform’s over 1.1 billion active daily users, or at least those users who are or are likely to be customers? Here are seven tips from Facebook Live pros.